This Custom Knuck from North Shore Kustoms features a custom build with a lanyard and a custom bead. These custom models are made from a variety of quality materials to fit any specific taste or aesthetic. 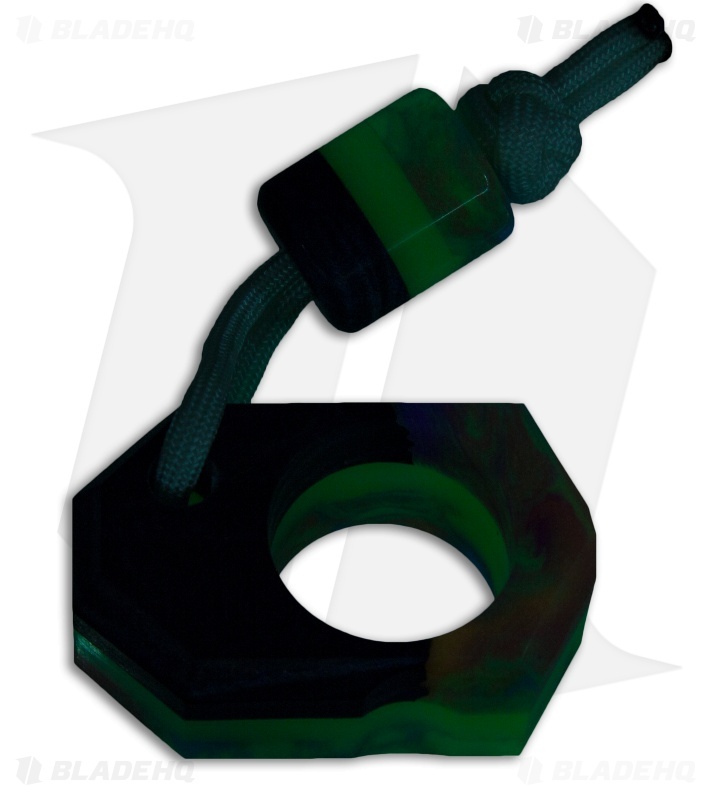 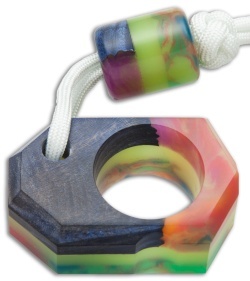 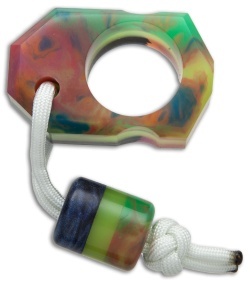 This NSK model has a blue wood and rainbow polymer knuck and lanyard with a yellow glowing core.